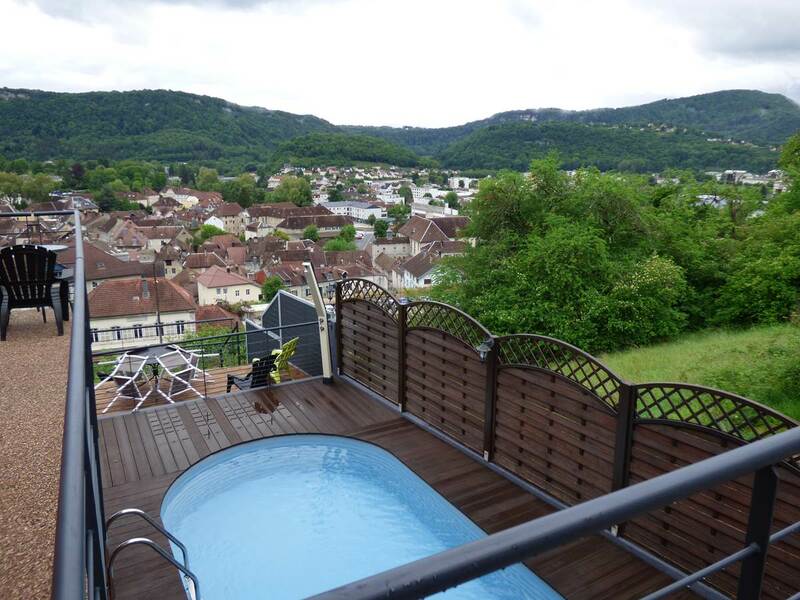 The Pays Baumois has been inhabited for a long time. Indeed, the first human being testimonies date from 400,000 years ago, more precisely at Vergranne. Nature is very important in our region. The limestone landscape explains the origin of the word ""Baume"" - ""Balma"" in Celtic - which means cave. 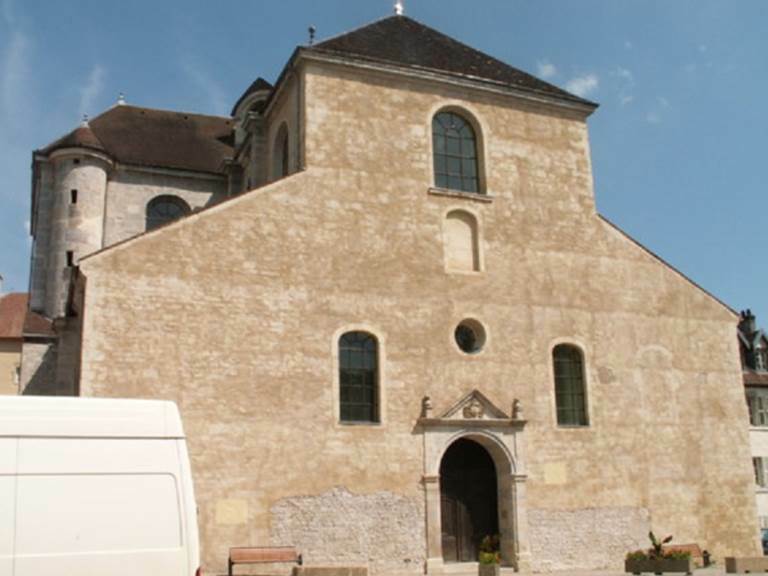 The history of the Pays Baumois has been influenced by monasteries and convents - the monastery of Saint Ermenfroi in Cusance during the VIIth century and the famous abbey at Baume-les-Dames from the Vth to the XVIIIth century. The nuns, who belonged to the nobility, enabled Baume-les-Dames to become a major city of the County of Burgundy in addition to the presence of the Dukes of Neufchâtel. Thus, the town grew up thanks to the development of agriculture, wine growing, paper mill during the XVth century in the Cusancin Valley. Later, industries such as the famous pipe firm called ""Ropp"" or the cloth mills contributed to the growth of Baume-les-Dames.